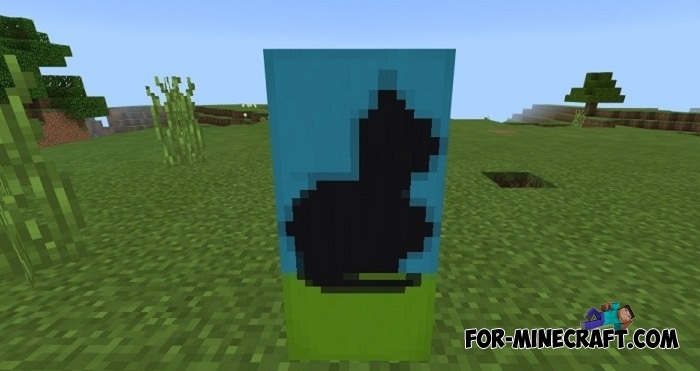 Banner is a new decorative block added to Minecraft 1.2. This article we have prepared 5 interesting ideas for banner design for you. 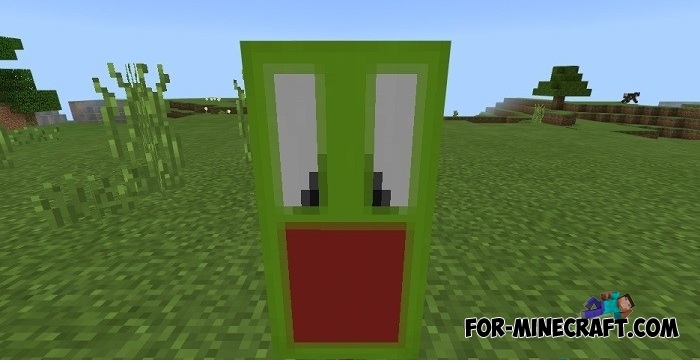 The plus is the fact that they work in both Minecraft (PE) and Minecraft Java Edition. Crafting this flag, you will need the following items: white banner, wither skeleton skull, green dye, lapis lazuli, cyan dye, creeper head, ink sac. As a result, you will get a very amusing flag, which is very similar to a zombie! Probably all Marvel universe fans heard about this antihero. Now you can create a banner with it right in the game! 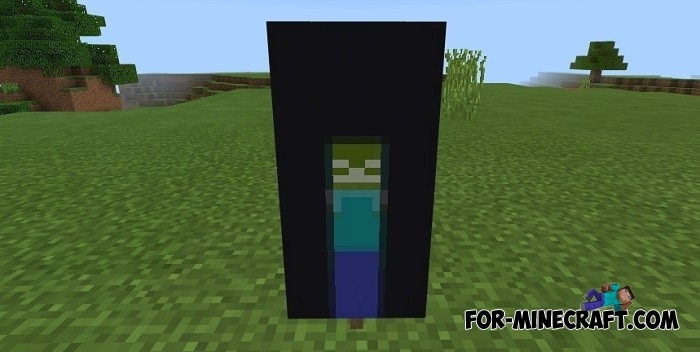 U will need the following items: black banner, red dye, bone meal, creeper head, ink sac. The banner with Deadpool's face looks very cool and stylish! Google Chrome is the most popular browser in the world at the moment, thanks to which we can find everything we want on the Internet. Why not make such a banner? Needs the following items: yellow banner, lime, blue, yellow and red dyes. After the done actions you will see this. Perhaps this is the most fun banner of all and can be useful for use in mini games. Needs the following items: white banner, lime and red dyes, ink sac. Well, finally, here's the banner idea in the style of a cat picture! Needs the following items: black banner, vine, lime and blue dyes, ink sac, enchanted apple. The resulting drawing looks nice and if you survive, then the banner with this pattern will perfectly fit into the interior of ur house! 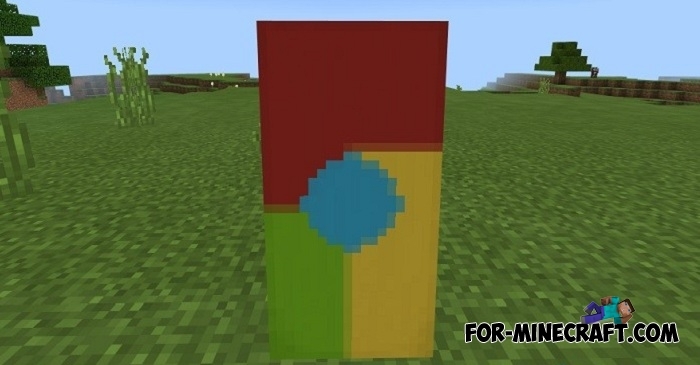 THE Chrome map for Minecraft PE 0.13.0Excellent map with lots of different levels and features for MCPE 0.13.0.